Secret agents continue to search for a boy, Ben Archer, and an alien man, Mesmo. 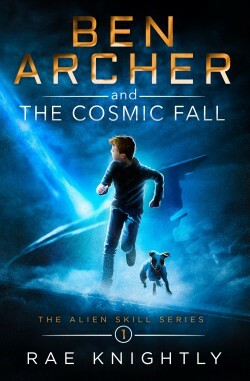 The quest to find out why aliens crossed the universe and crashed their ufos on Earth continues in book two of The Alien Skill Series: science-fiction adventure novels for fans of Lost in Space, The Neverending Story, Percy Jackson and A Wrinkle in Time. 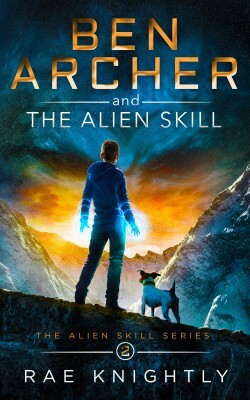 The young-at-heart will revel in this family-friendly, action-packed series filled with alien super powers, engaging characters, shapeshifters and a riveting ‘alien’ hunt.